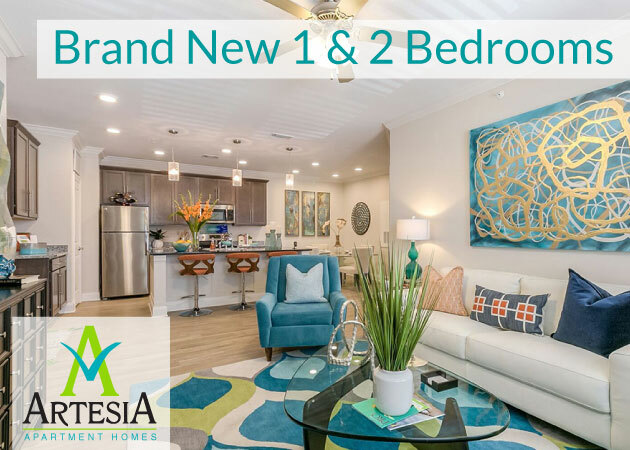 See Clearwater Creek Premier’s New, Modern Apartments! One of the most exciting things for us here at 1st Lake Properties is expanding our apartment communities to include new, state-of-the-art spaces. 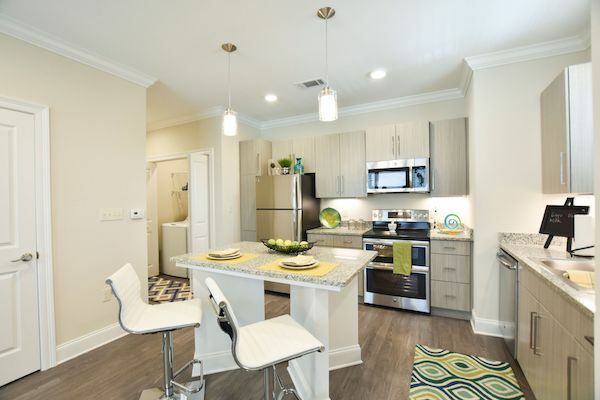 We recently finished adding new, modern apartments at our Clearwater Creek community in Elmwood featuring contemporary details and plenty of sought-after amenities. 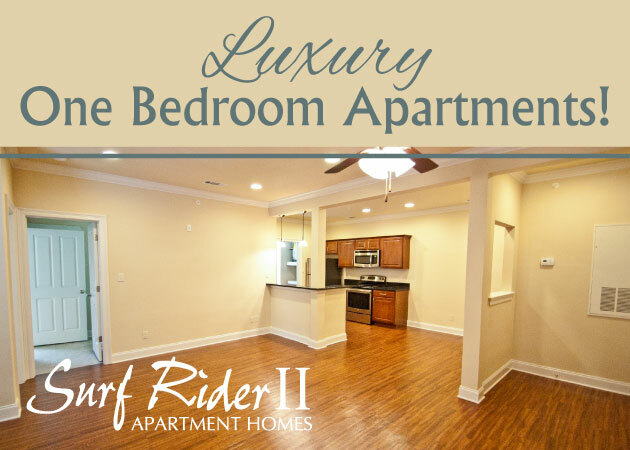 Keep reading to learn more about these sleek, spacious apartments, and contact us today if you’re interested in calling this community your home! Clearwater Creek Premier is an energy-efficient property. The name says it all. 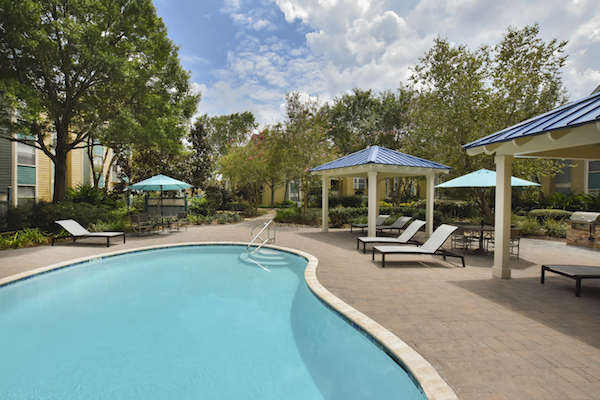 Clearwater Creek Premier offers unparalleled perks for residents. Here are just a few you’ll enjoy! 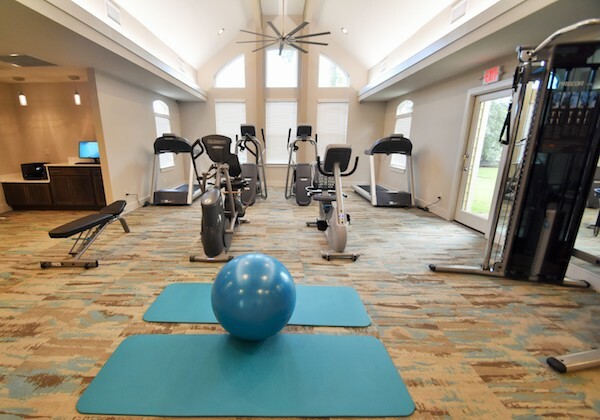 Fitness Center — Stay healthy from the convenience of home at our on-site fitness center, a clean, sleek facility to burn calories and rev up your heart rate. Pool and BBQ Pit — Clearwater features a resort-style swimming pool with semi-private cabanas and an outdoor kitchen and BBQ pit. Elegant, poolside parties right this way! Puppy Park — Your furry friends are family. That’s why we’ve included a spacious, secure dog park on the premises. 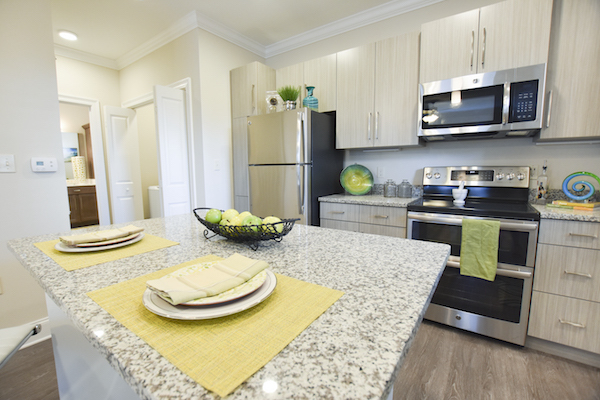 Energy-Efficient Units — In addition to efficient appliances and equipment, Clearwater’s contemporary approach features best practices in construction for the most energy-efficient units possible. This translates to a more positive impact on the earth — and lower utility bills for you! Chef-Inspired Kitchens — Two words: double ovens. Whip up dishes like a pro with our chef-inspired kitchens, featuring shaker panel cabinets, granite countertops, hidden control panel dishwashers, and those double convection ovens. Elegant Bathrooms — Free-standing showers and garden tubs add a contemporary vibe that keeps classic design in mind. See for yourself why Clearwater Creek Premier’s contemporary living is so alluring! 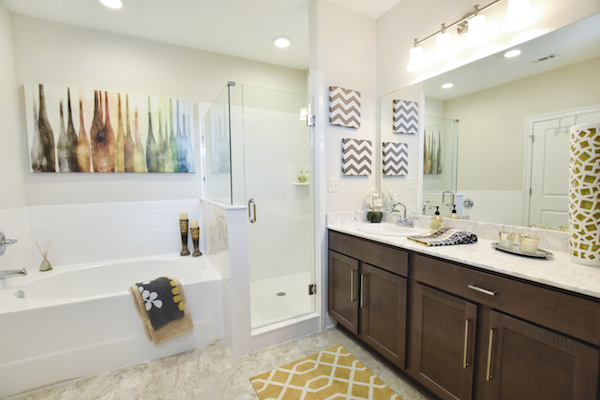 Clearwater Creek Premier features contemporary, upscale bathrooms. The kitchen at Clearwater Creek Premier. A close-up of the kitchen. 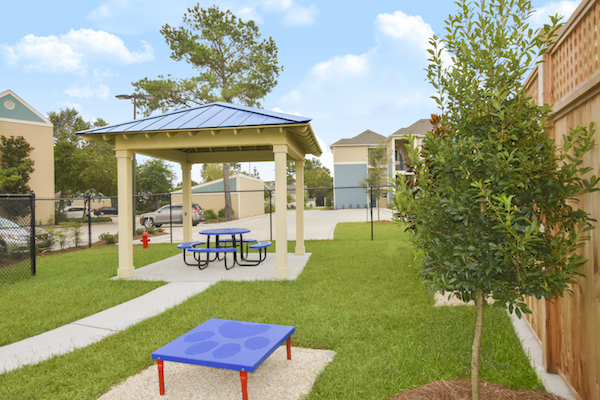 Dogs will love the on-site Puppy Park! Relax by the resort-style pool. The fitness center features high ceilings and plenty of natural light. How many units are in this new community? The Clearwater Creek Premier Apartments feature 108 units, offering a smaller, more intimate community than Bella Ridge. Currently, Clearwater Creek has 192 units, meaning the combined total will be 300 distinct units. What are some of this community’s amenities? Clearwater Creek Premier boasts brand-new units and plenty of perks for residents, including a fitness center, a pet park, a resort-style swimming pool with three semi-private cabanas, and an outdoor kitchen. Units feature shaker panel cabinets, wood style flooring, granite counter tops, freestanding showers and garden tubs, and crown molding. The kitchens feature hidden control panel dishwashers and double convection ovens. Tell me more about that pool! Grills with granite countertops, Wi-Fi hot spots, cabanas with timed fans, and stylish lounge chairs: you’ll find them all at our resort-style pool. Come see for yourself — it’s already open! Why should I choose Elmwood as my home? 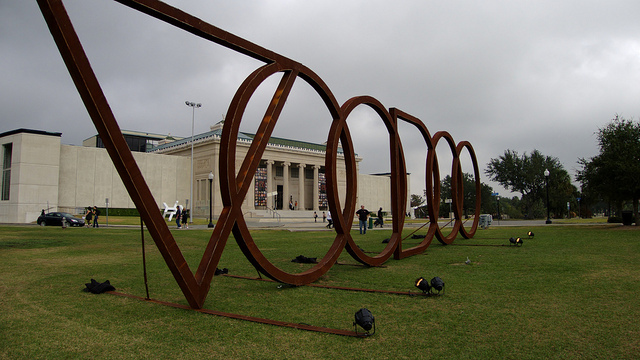 Elmwood is a vibrant, growing community conveniently located within the larger New Orleans metro area. 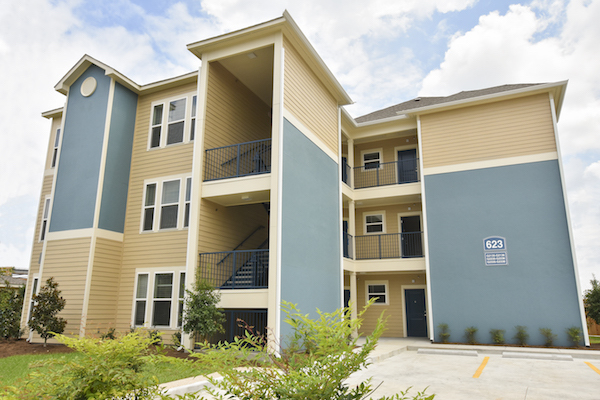 Proximity to downtown New Orleans and Metairie make Elmwood a perfect location to live, work, and play—not to mention the top-notch shopping and dining spots continually moving into the neighborhood! When asked the age-old question “trick or treat?” we definitely stand with team treat. Check out five easy, last-minute recipes to help you get in the spooky spirit, from “poison” candy apples to a crowd-pleasing dessert dip. Bone appetit! Channel your inner Snow White with this sweet recipe. Wash and dry the apples thoroughly. Place them on a baking sheet and insert the dowels. Using a second baking sheet, line with buttered parchment paper and set aside. Place a candy thermometer in a saucepan. Add sugar, 3/4 cup water, and corn syrup, and place over medium heat. Whisk sugar until it’s dissolved. Let the temperature rise without stirring until the mixture reaches 310 degrees. Remove pan from heat, and carefully remove the thermometer. Add the food coloring and swirl to mix the color completely. Swirl each apple through the candy, allowing any excess to drip off. Place on buttered baking sheet. Simple and sweet! You can make basic sugar cookies using this recipe, or go the easy route and purchase a pre-made slice-and-bake option. Set all but one cookie round onto a parchment paper-lined baking sheet. Use the remaining unbaked cookie to make small balls that will become each owl’s eyes. Lightly press two balls onto the top of each cookie, then place a whole almond on its side in between the two eyes for the beak. Add a chocolate chip on top of each dough ball to create the pupil. Use six sunflower seeds (three on each side) to make the owl’s feet. Finally, overlap three sliced almonds on each side to create wings. Bake for about 20 minutes until the edge of the cookies are lightly golden. Let cool for 5 minutes on the sheet, then transfer onto a wire rack to continue cooling. Perfect for a crowd of hungry ghosts and goblins. Beat together the cream cheese and butter until smooth. Add the cocoa powder, brown sugar, vanilla extract, salt, and milk. Beat on low speed until incorporated, then increase to high speed until smooth, about 3 minutes. Transfer to desired serving dish and smooth with a spatula. Spread the crushed Oreos over the top of the dip to form “dirt.” Use decorating icing to write tombstone messages on the Milano cookies, then stand them upright to create the tombstones. 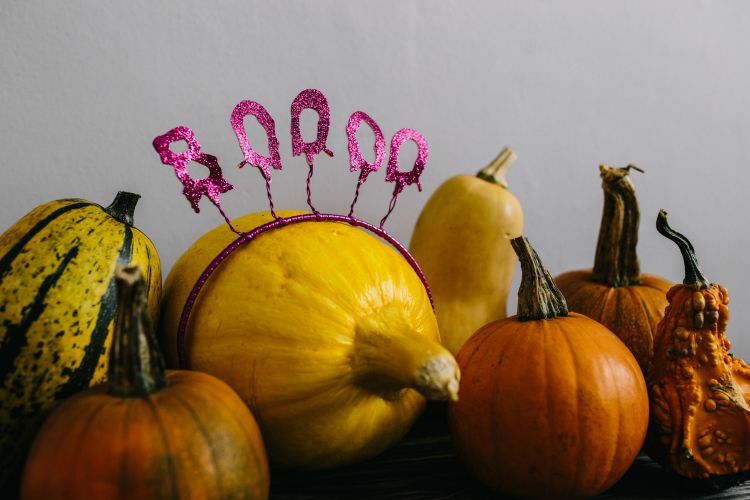 Scatter with candy corn pumpkins and gummy worms to decorate. Serve with graham crackers, pretzels, and sliced apples. It’s fruit, so it’s healthy… right? Line a large baking sheet with parchment paper. Skewer each banana half with a lollipop stick and freeze until firm, at least 2 hours and preferably overnight. In a large, microwave-safe measuring cup, melt 1 pound white chocolate in the microwave according to package directions. One at a time, dip the bananas into the chocolate to coat, allowing excess to drip. Return to the baking sheet and immediately place two M&M candies near the top for eyes. Melt the remaining white chocolate in the microwave according to package directions and fill a small piping bag fitted with a small, round nozzle tip (a Ziploc plastic bag with the corner cut off will also work!). Pipe zigzags over the banana to form bandages. Repeat this step with the milk chocolate, if using. Chill or freeze until ready to serve. Can’t decide if you prefer your treat salty or sweet? These haystacks feature both flavors! Line a large baking sheet with parchment paper. Meanwhile, melt chocolate in microwave according to package directions. Drop 10 heaping spoonful’s (about 1/4 cup each) onto prepared baking sheet. Refrigerate until firm, 20 to 30 minutes. Transfer frosting to a resealable plastic bag(s). Snip off a tiny corner and use as glue to stick the eyes on creatures, then pipe on an additional pupil.